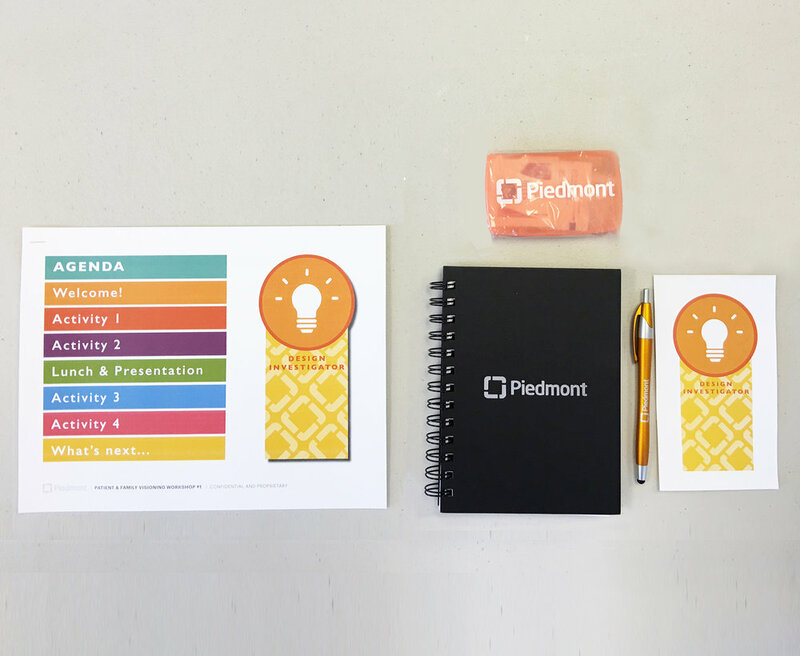 CAMA and 30 other professional consulting firms have collaborated with Piedmont Atlanta Hospital to redefine the patient and family experience for a new surgical bed-tower. 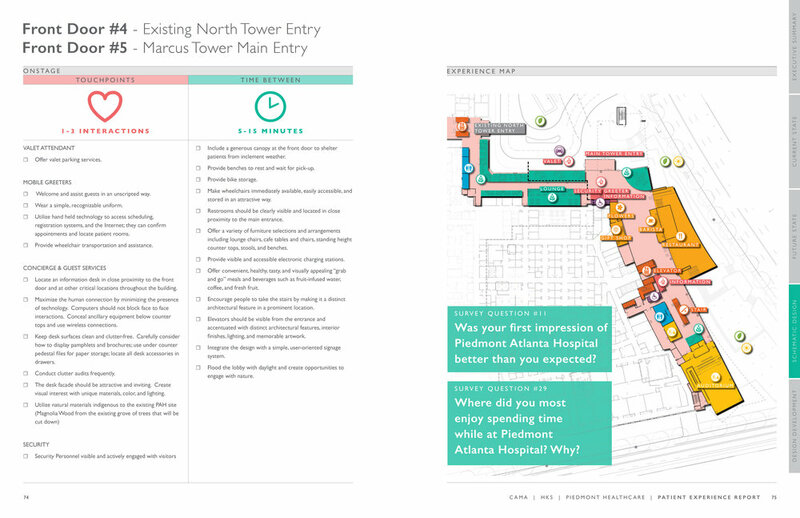 The first phase of this expansion includes 10 new operating rooms, 8 cardiac cath labs, 4 cardiac EP labs, 84 critical care beds, and 48 acute care beds. 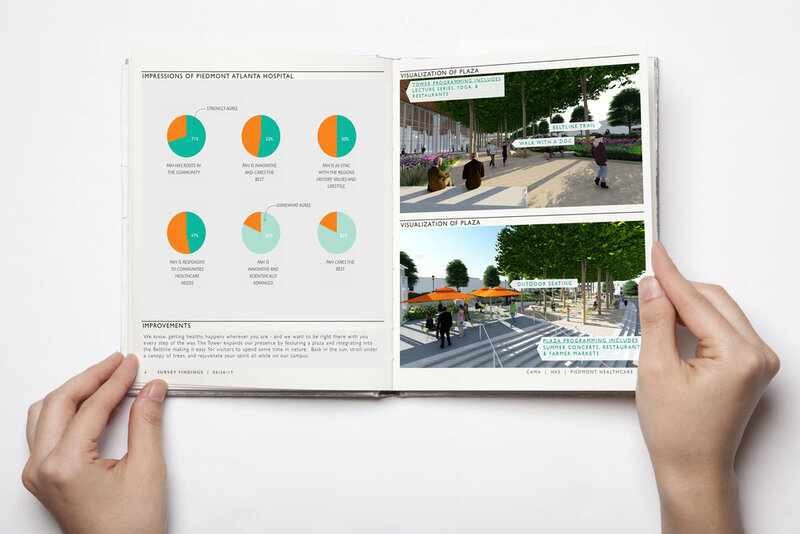 As the experience design consultancy for the project, CAMA facilitated a series of visioning workshops with Piedmont staff and patient advisors and captured the creative design ideas in a report that was updated and refined throughout the planning and design phases. 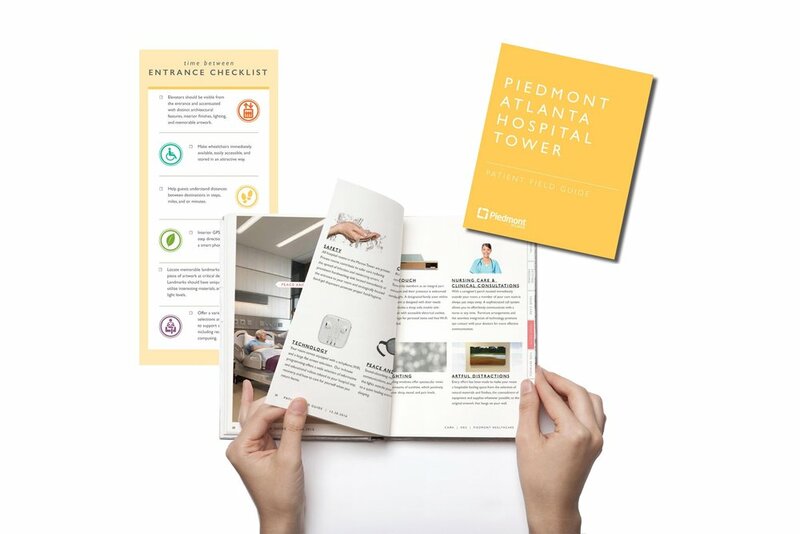 This body of work culminated in the creation of a Patient Field Guide with the intention to introduce the Piedmont Atlanta Hospital Tower to patients and their families, highlighting its many thoughtfully designed and desirable design features while also situating the building contextually within the hospital’s health campus and the surrounding community.